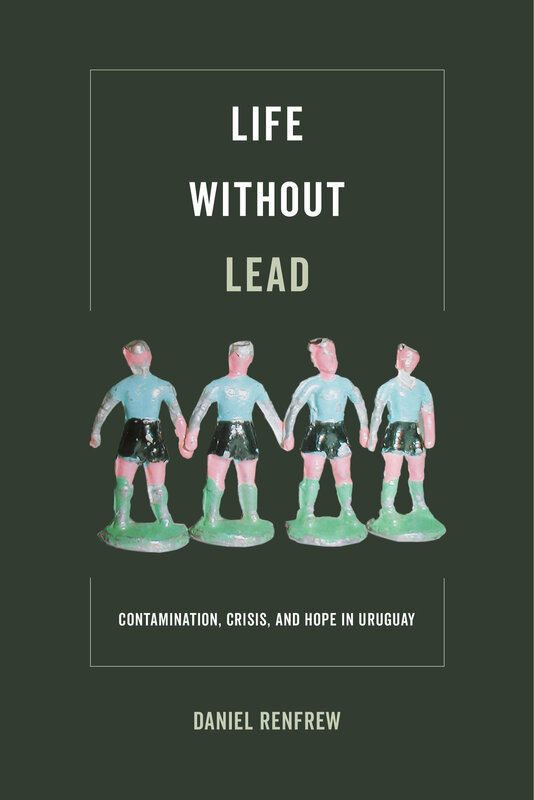 Life without Lead examines the social, political, and environmental dimensions of a devastating lead poisoning epidemic. Drawing from a political ecology of health perspective, the book situates the Uruguayan lead contamination crisis in relation to neoliberal reform, globalization, and the resurgence of the political Left in Latin America. The author traces the rise of an environmental social justice movement, and the local and transnational circulation of environmental ideologies and contested science. Through fine-grained ethnographic analysis, this book shows how combating contamination intersected with class politics, explores the relationship of lead poisoning to poverty, and debates the best way to identify and manage an unprecedented local environmental health problem. Daniel Renfrew is Associate Professor of Anthropology at West Virginia University.